Good News! Ricoh will announce two new lenses on January 31, 2019. 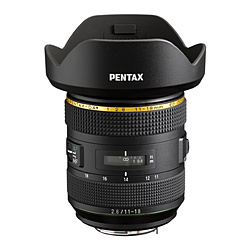 One is HD PENTAX-DA ★ 11-18 mm F2.8 ED DC AW lens and the other is HD PENTAX-FA 35 mm F2 lens. 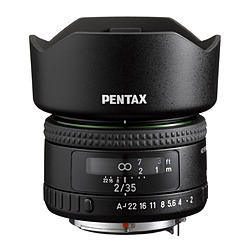 This entry was posted in Uncategorized and tagged Pentax lens rumors on January 30, 2019 by admin.